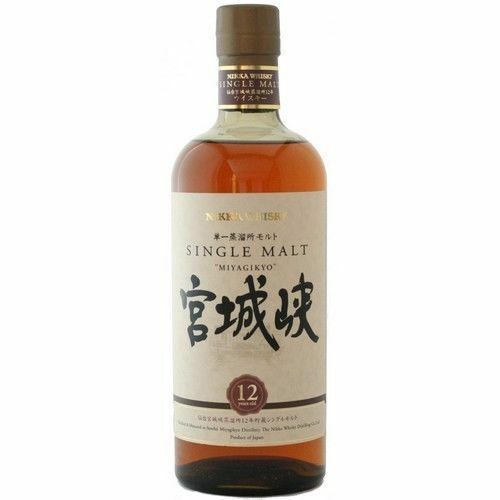 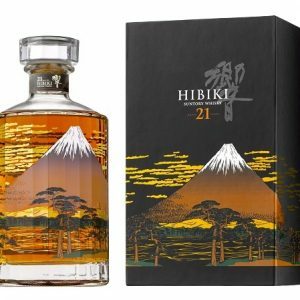 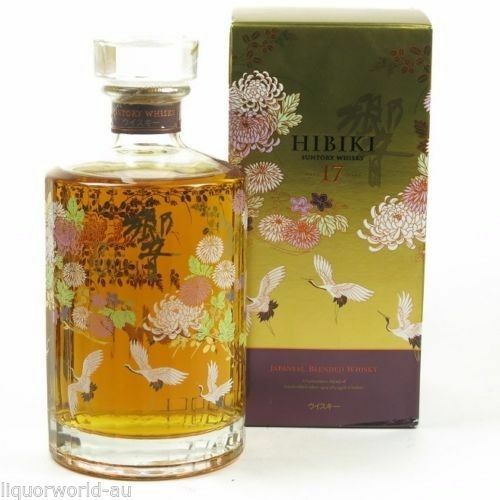 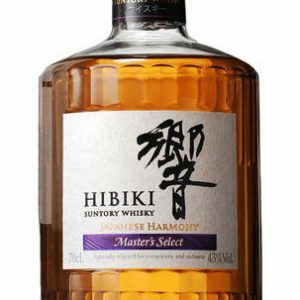 Hibiki 21 was named World’s Best Blended Whisky at the 2013 World Whiskies Awards and was awarded 96 points in Jim Murray’s 2014 Whisky Bible. 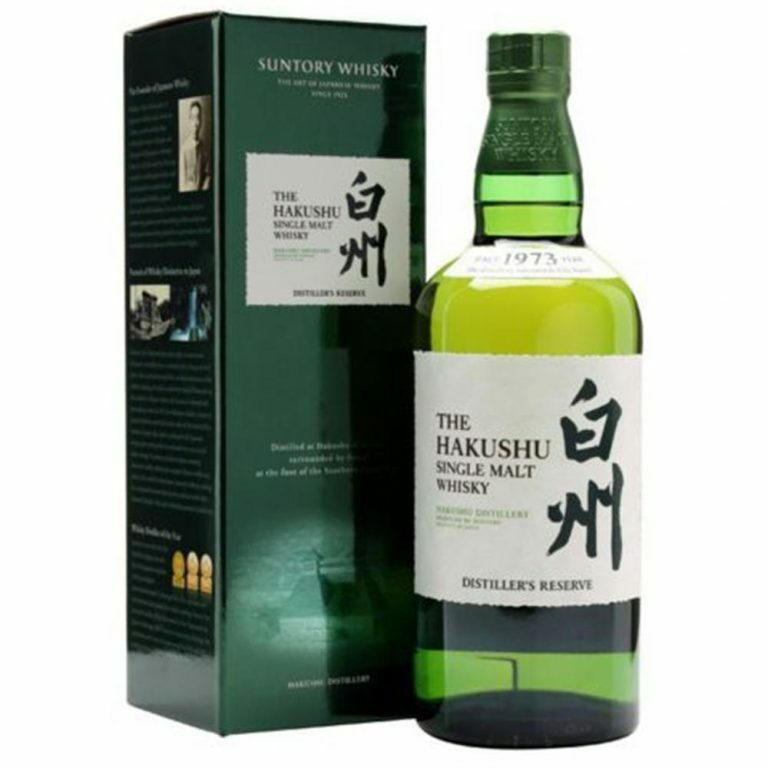 Dr. Whisky says it’s ‘Unbelievably balanced, and dangerously drinkable’. 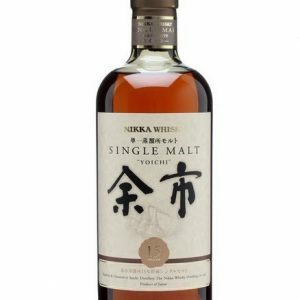 So basically, it’s pretty good stuff! 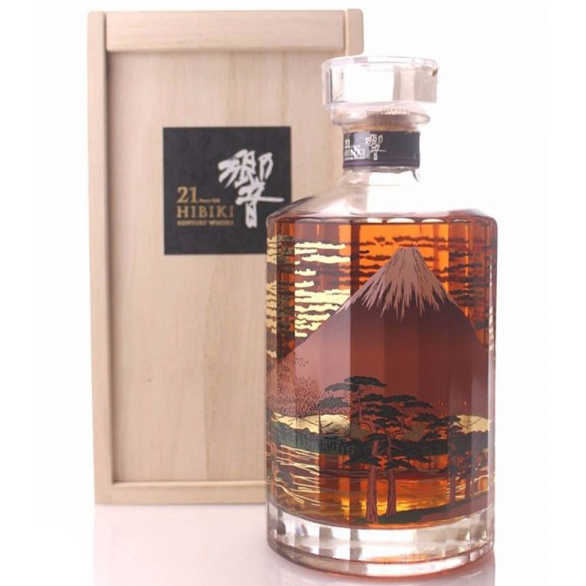 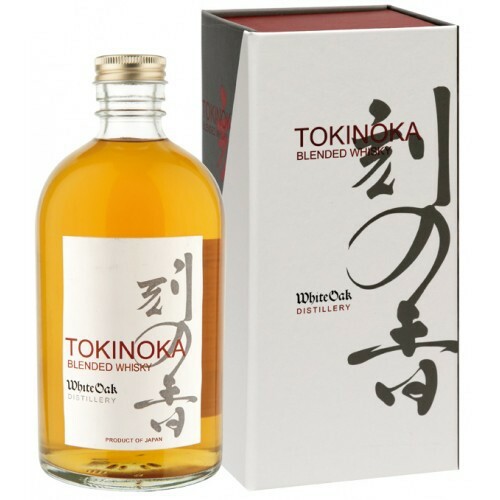 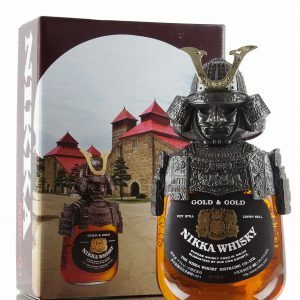 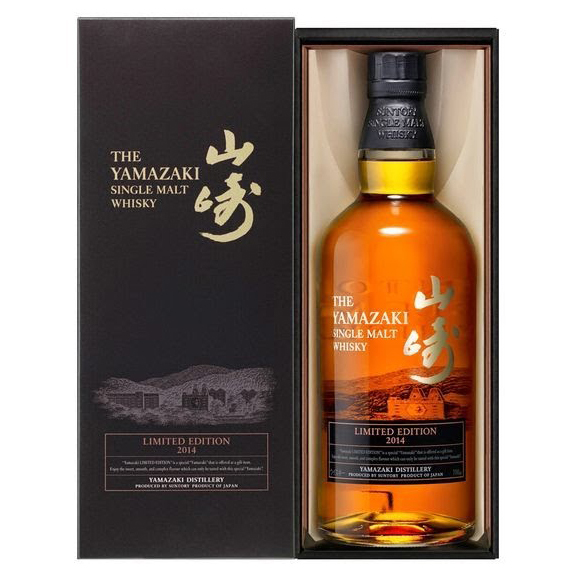 Overall: A fantastic Japanese whisky.